synonym　Viburnum erosum Thunb. var. 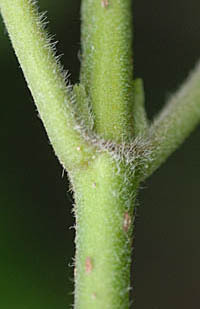 punctatum Franch. et Sav. 15　Viburnum erubescens Wall. ex DC. 20　Viburnum grandiflorum Wall. ex DC. 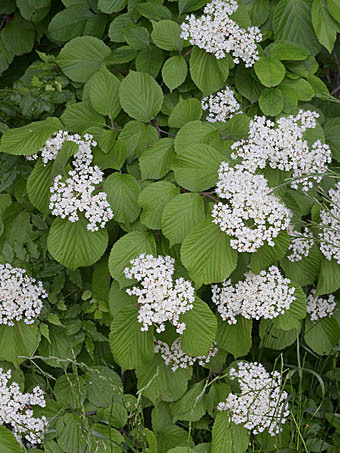 synonym　Viburnum foetidum Wall. var. 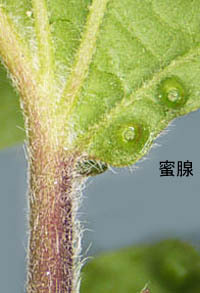 integrifolium (Hayata) Kaneh. et Hatus. 品種)　'Densa' , 'Mrs. Schiller's Delight' , 'Reiflers Dwarf'. 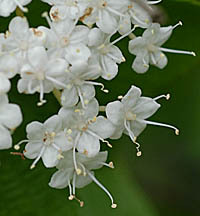 synonym　Viburnum opulus L. subsp. calvescens (Rehder) Sugim. 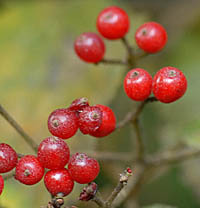 synonym　Viburnum sargentii Koehne var. puberulum (Kom.) Kitag. synonym　Viburnum plicatum Thunb. subsp. glabrum (Koidz. ex Nakai) Kitam. synonym　Viburnum sieboldii Miq. 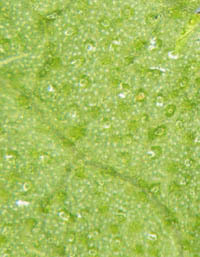 subsp. 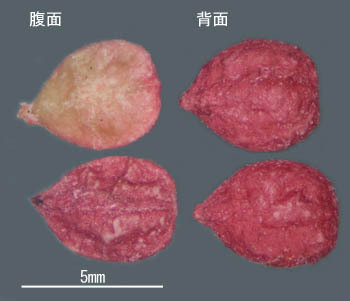 obovatifolium (Yanagita) Kitam. 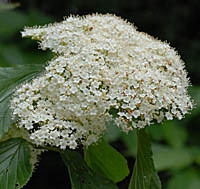 synonym　Viburnum luzonicum Rolfe var. tashiroi (Nakai) Hatus. 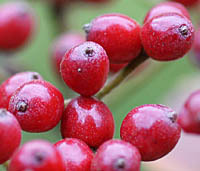 synonym　Viburnum mullaha Buch.-Ham. ex D.Don var. tashiroi (Nakai) Hatus. 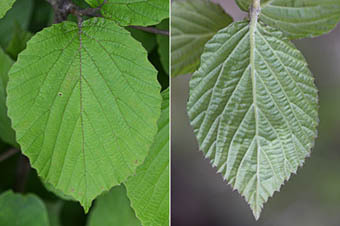 synonym　Viburnum wrightii Miq. var. sylvestre Koidz.